The same writer who penned the award winning Barbarians at the Gate: Rise and Fall of RJR Nabisco is at it again. 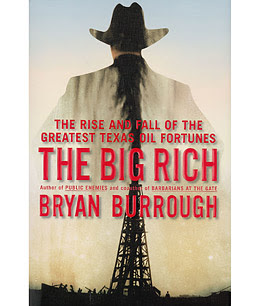 He comes on to speak about his latest work, chronicling the history of oil in Texas. The book details Texas' relationship with politics, extraordinary wealth, and wary relationship with the Northeast.